Email the Party Planner whenever completed. *Planner should be emailed no later than one week prior to your event along with any itinerary you may have for your event. 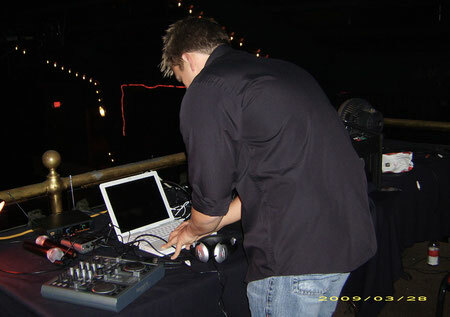 When All Around Sound receives both the Contract and Deposit, your event will be booked and secure. After that we will begin working with you to plan your event. *SOMETIMES THIS CONTACT FORM DOES NOT WORK. IF YOU DON'T RECEIVE A RESPONSE FROM ME IN A WEEK, PLEASE EMAIL DIRECTLY, CALL OR TEXT!!!!!! THANK YOU. Please be sure to add the date, time frame and location of your event.